Sometimes I learn more from reading the obituaries than I do reading the news. Yesterday, the New York Times ran the obituary for E.L Konigsburg, author of a favorite book of mine. From the Mixed-Up of Mrs. Basil E. Frankweiler, proved to be one of those books that I never forgot. I don't remember reading it obsessively, as I did with other favorites, but when I learned of Konigsburg's death, I could retell most of the story to my co-worker without much trouble. Sometimes I wish other things stuck with me this well, like those "important" things you read in college. Maybe they just needed better plots. (Are you listening, Machiavelli? Anyway, now that I'm older, the book is less an exciting story of mystery and young independence, but rather something that I would love to do. To summarize, Claudia and her younger brother Jamie run away from home to the Metropolitan Museum of Fine Art. Because the book is set in the late 60s, when there are only a few night gallery guards to worry about evading, the two children are able to sleep, bathe, eat, and walk around the museum undetected for several days. They get locked into the museum at night by hiding in the bathroom and crouching on toilet seats, so the bathroom has the appearance of being empty. Several other plot mysteries make this an interesting book, but I admit to wondering what it would be like to be locked in the Met unsupervised for several nights -- sleeping in the period furniture rooms and bathing in the fountain. Having the art to myself. It sounds pretty wonderful. I remember this book being intelligent, and not written with the supposition that children need to read dumbed down material and bland, childish plotlines. I'd probably enjoy it just as much if I read it next week. I never read any of her other books, but I think I might like to. The descriptions of some from the obituary have sold me on it. p.s. Allan Arbus, the actor who played the psychiatrist Sidney Freeman on MASH also died this week. I am a rabid fan of MASH. I think it's one of the funniest, well-written shows to have aired on television. So, I was surprised to learn that he was more than an actor. 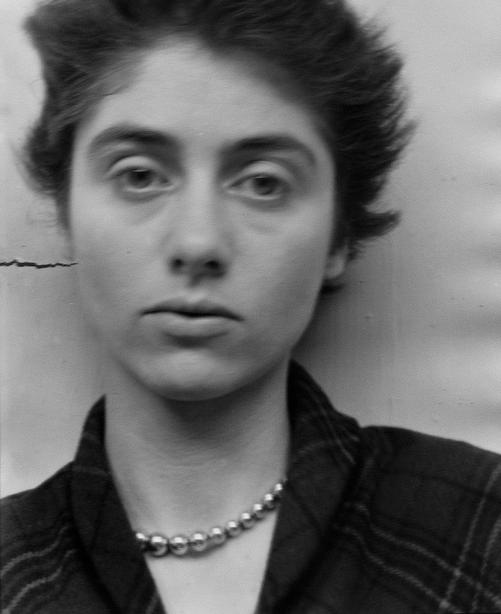 Allan Arbus was the husband of photographer Diane Arbus, and the two worked together for a number of years as professional fashion photographers before Diane began to make the work she is most remembered for. p.p.s. Speaking of going rogue in the Met, have you heard about these unauthorized museum tours?